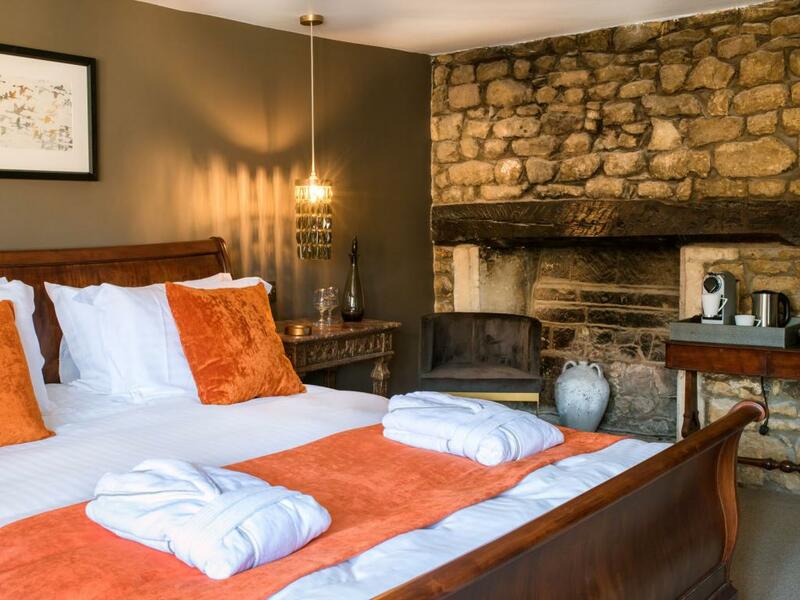 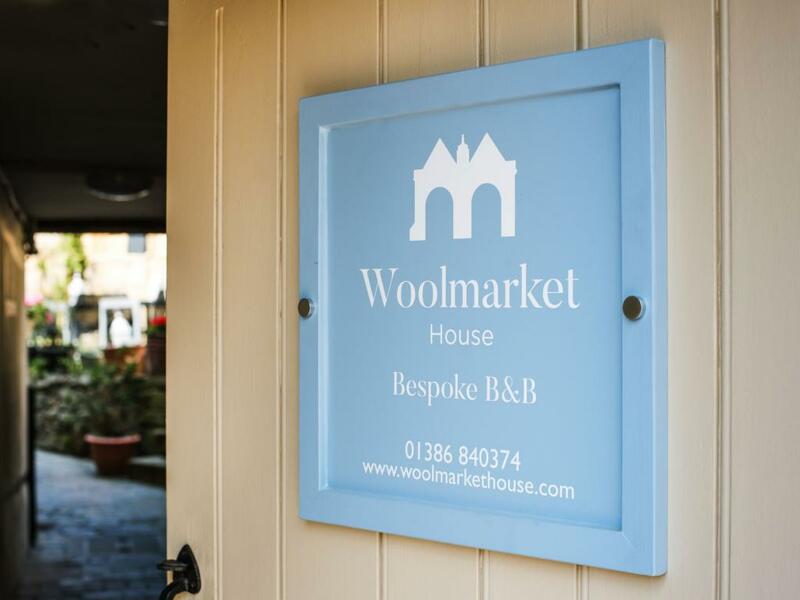 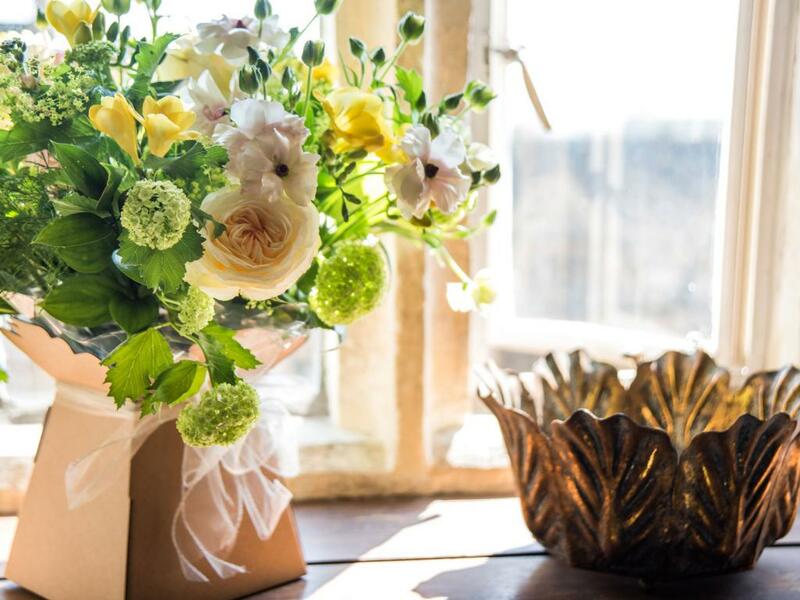 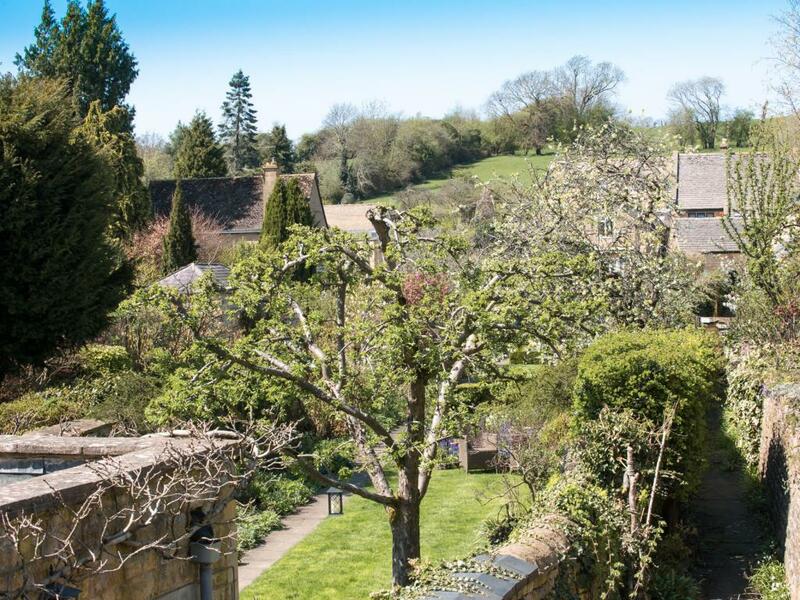 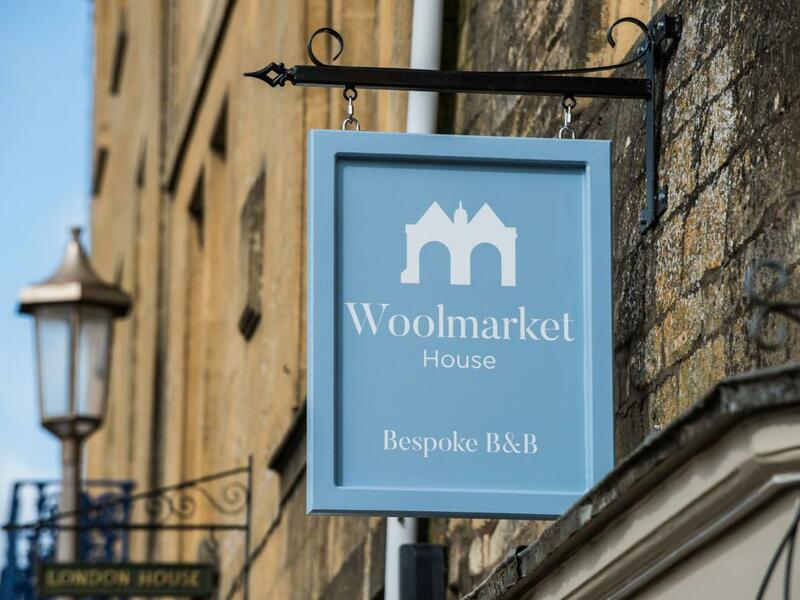 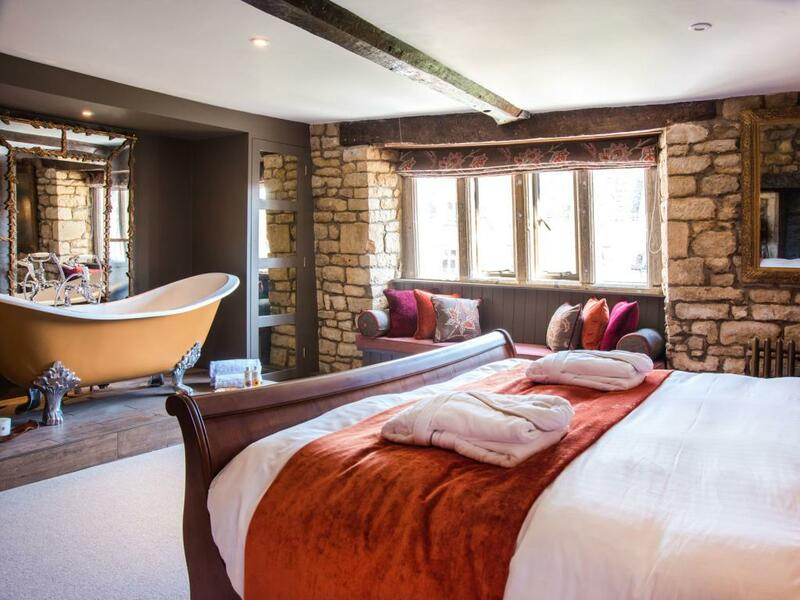 Welcome to Woolmarket House, luxury award-winning boutique-style bed and breakfast accommodation in Chipping Campden. 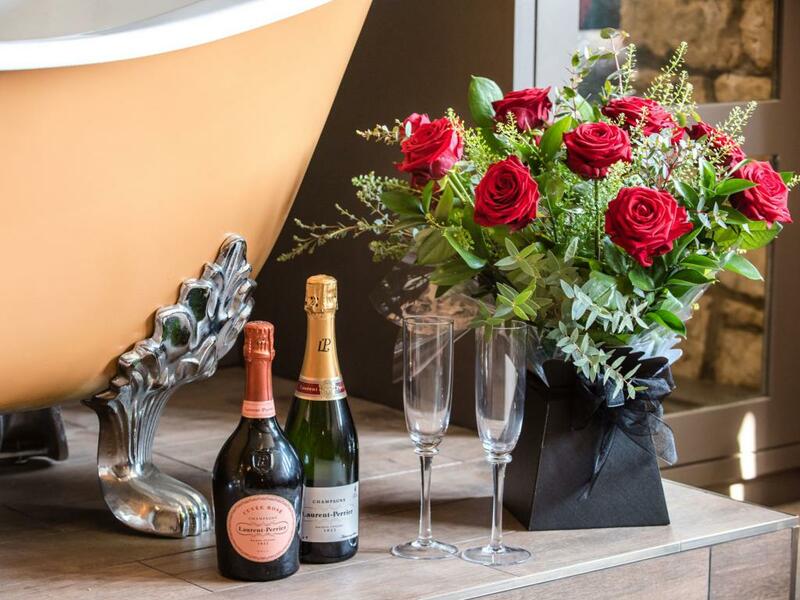 We are as individual as our lovely guests. 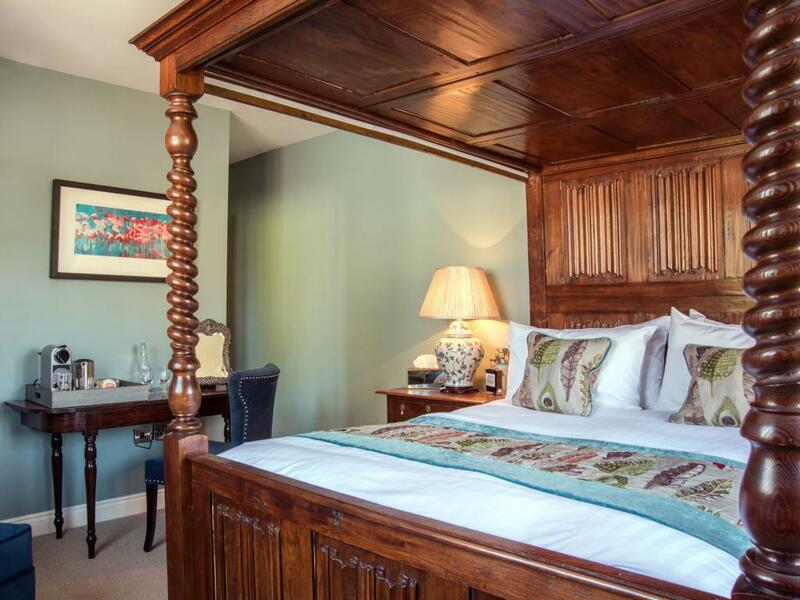 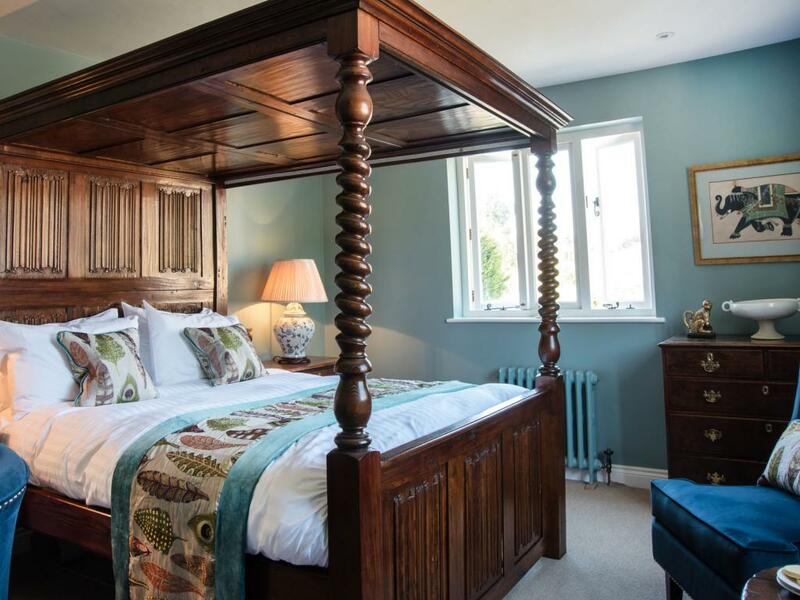 Our gorgeous rooms and personal service offer the perfect bespoke country getaway. 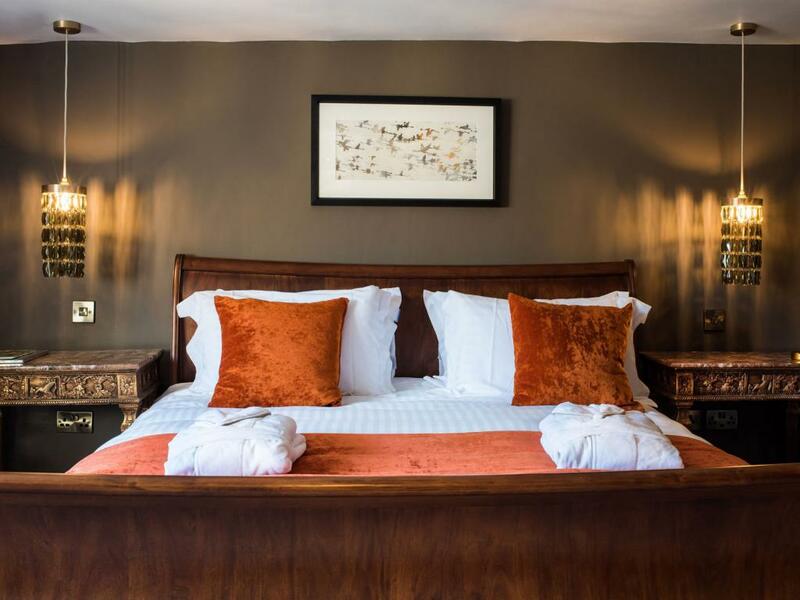 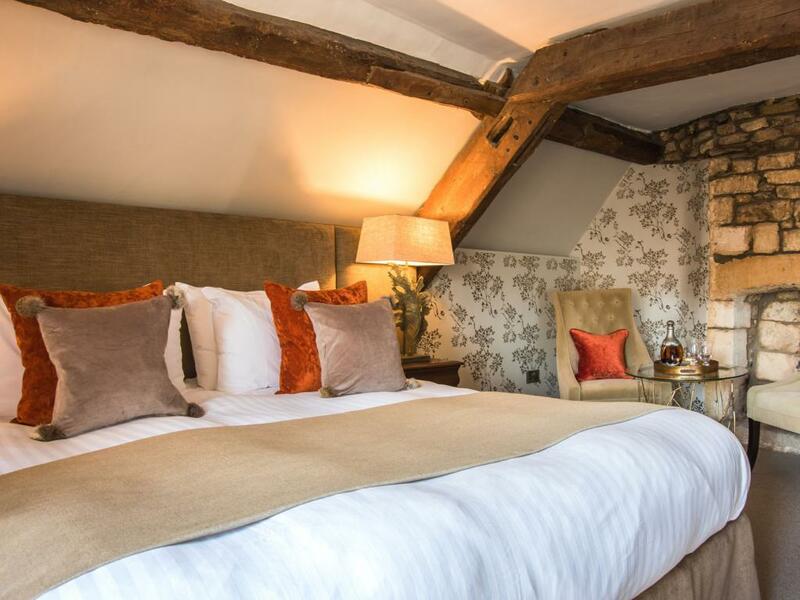 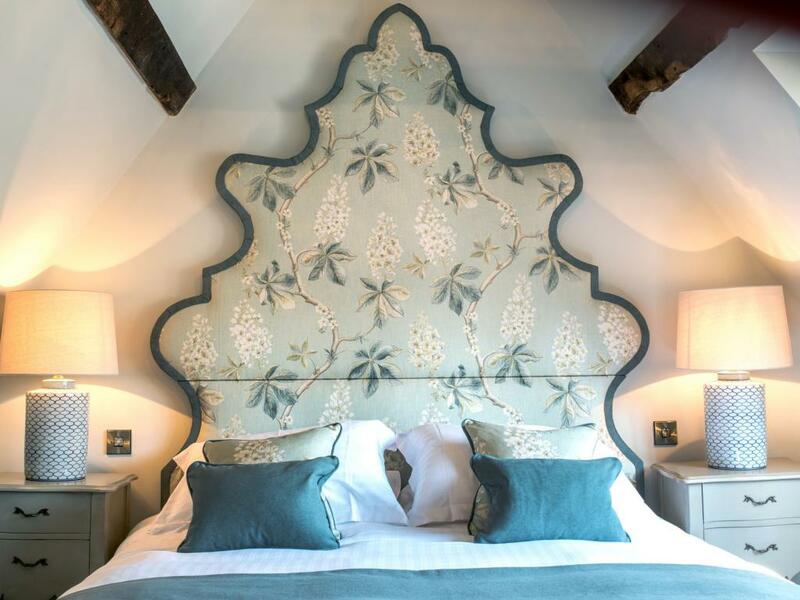 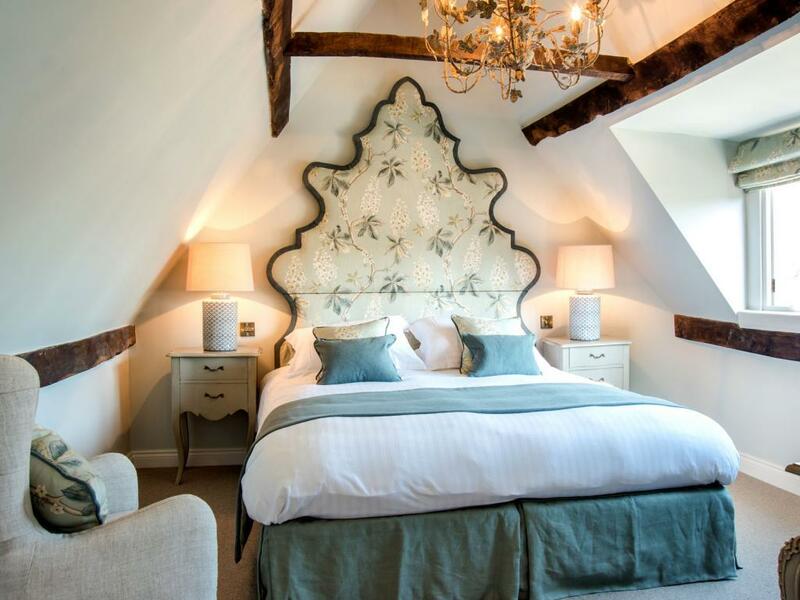 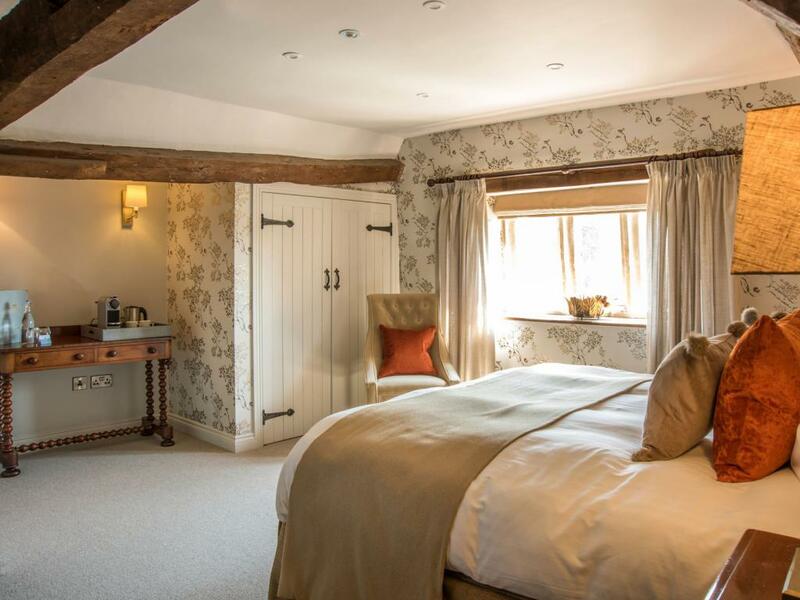 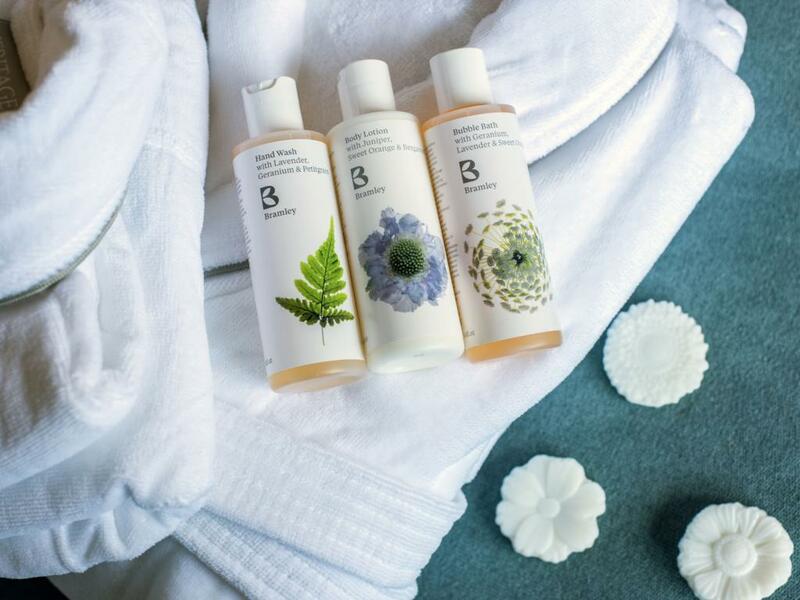 Full of period charm, each of our four rooms feature designer fabrics, treasured-antiques, large comfy beds, in-room entertainment, contemporary en-suite bathrooms and gorgeous-scented eco-friendly products to pamper yourself with. 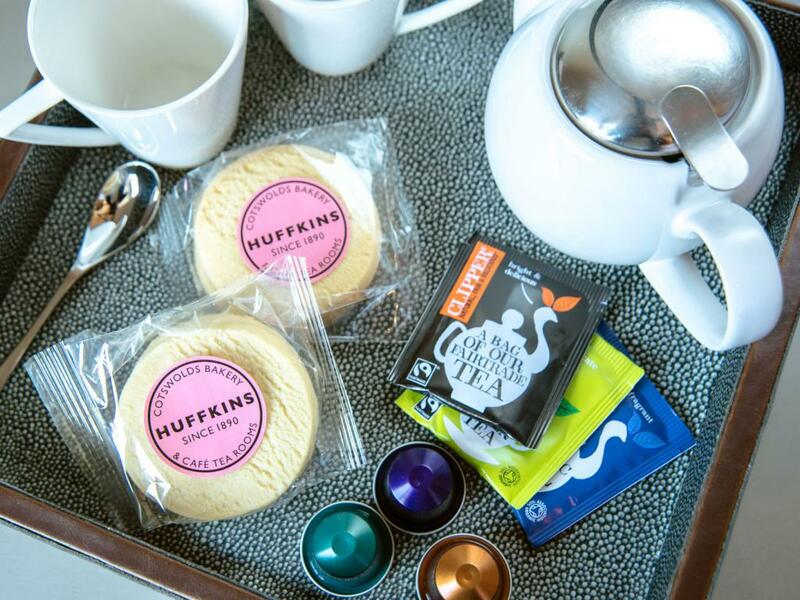 We don't hold back on breakfast - why would you? 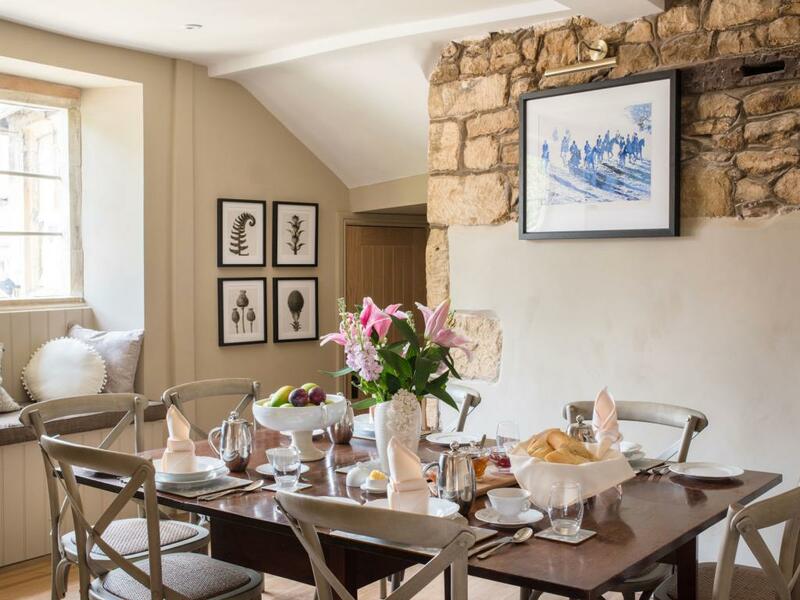 It’s a generous affair shared with guests in our breakfast room. 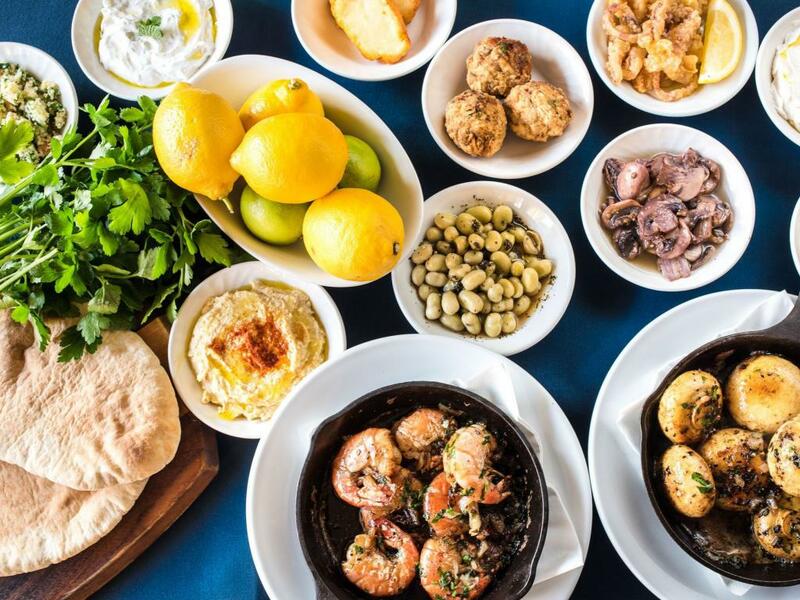 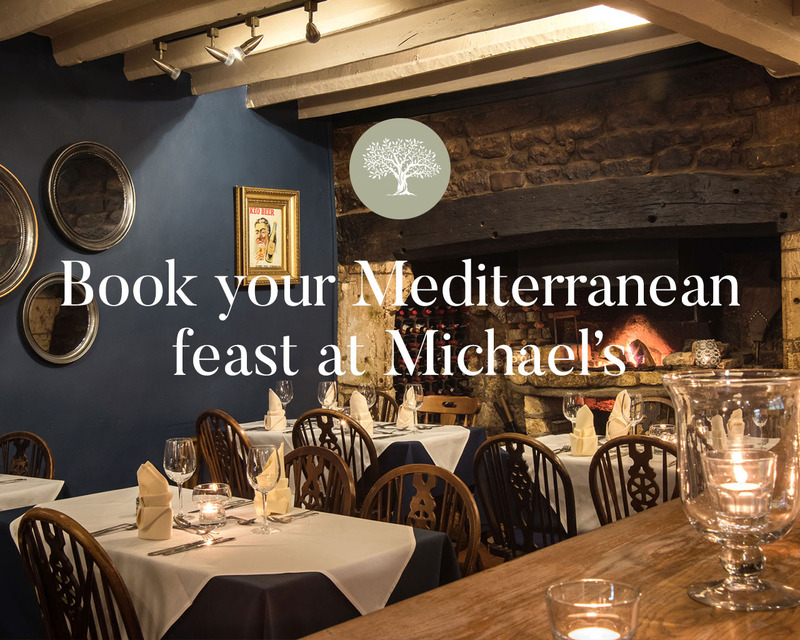 And you don't have to go far for dinner, unless you want to, as housed in our same historic 17th century listed townhouse is Michael's; our family-owned Mediterranean restaurant, popular with local residents, visitors and foodie critics! 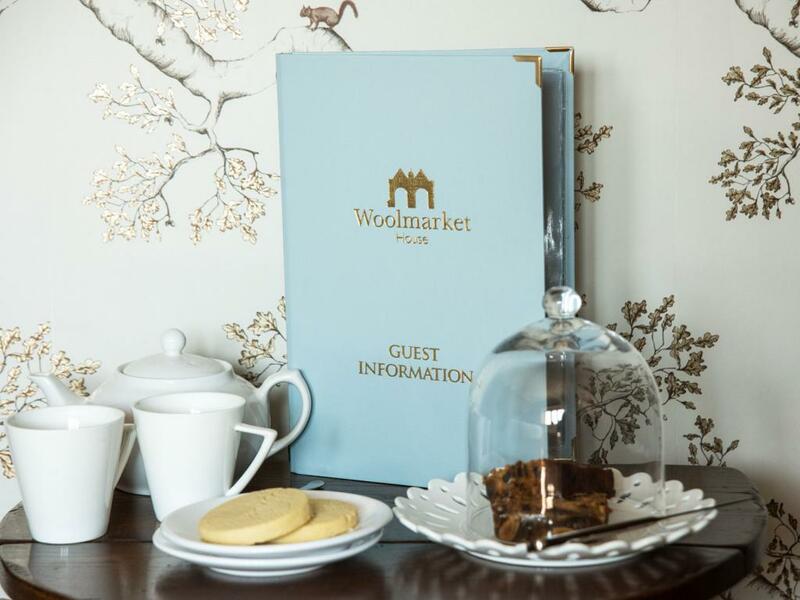 Guests staying with us enjoy the authentic and charming irregular nature of the layout of Woolmarket House but we recognise that guests with limited mobility may experience difficulties with the natural historic character of the property. 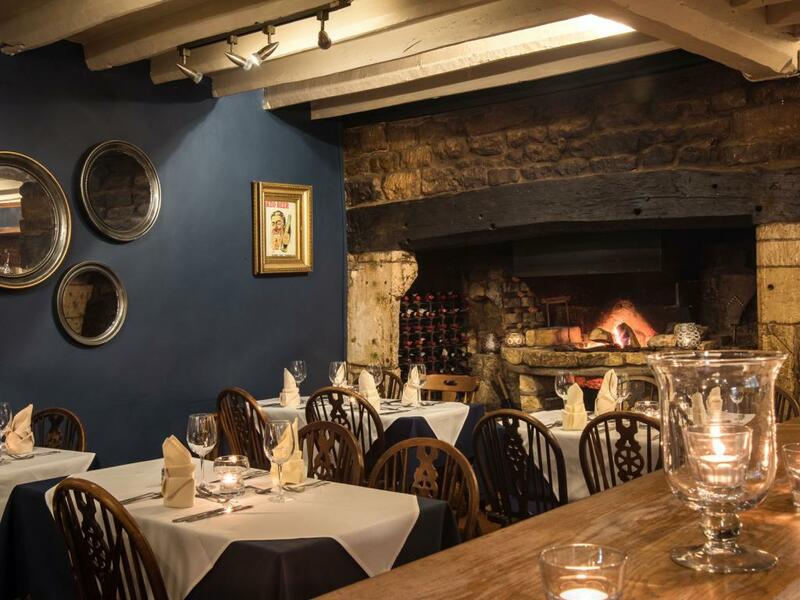 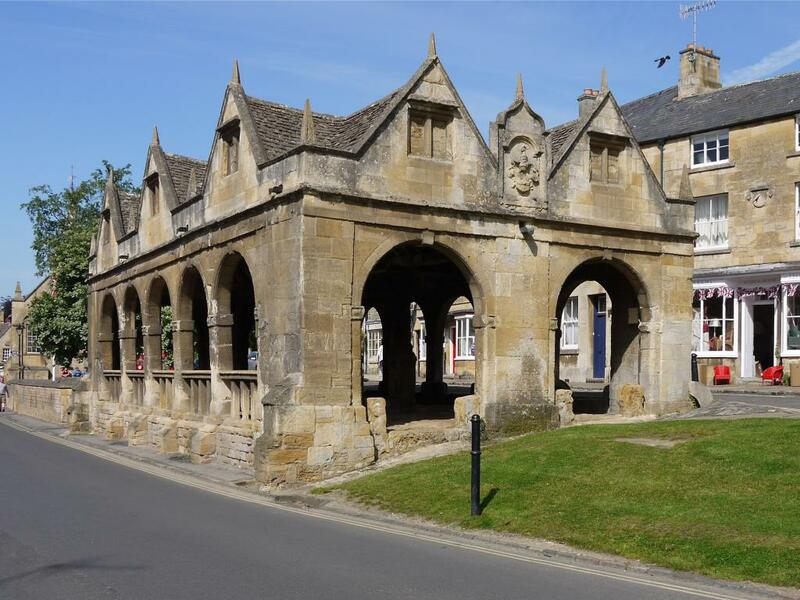 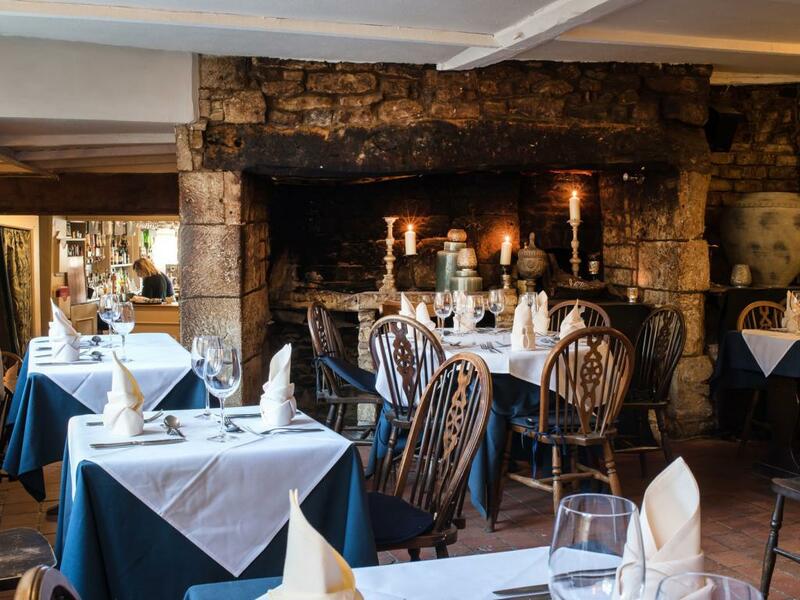 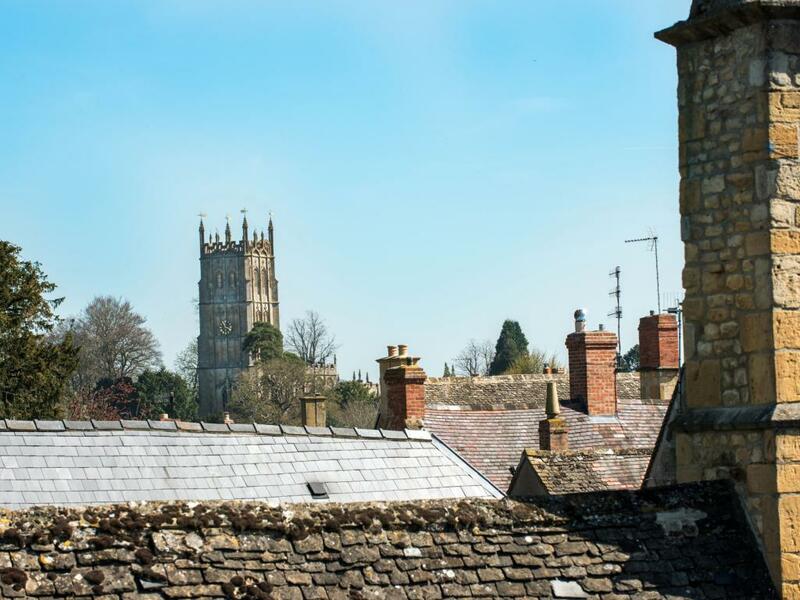 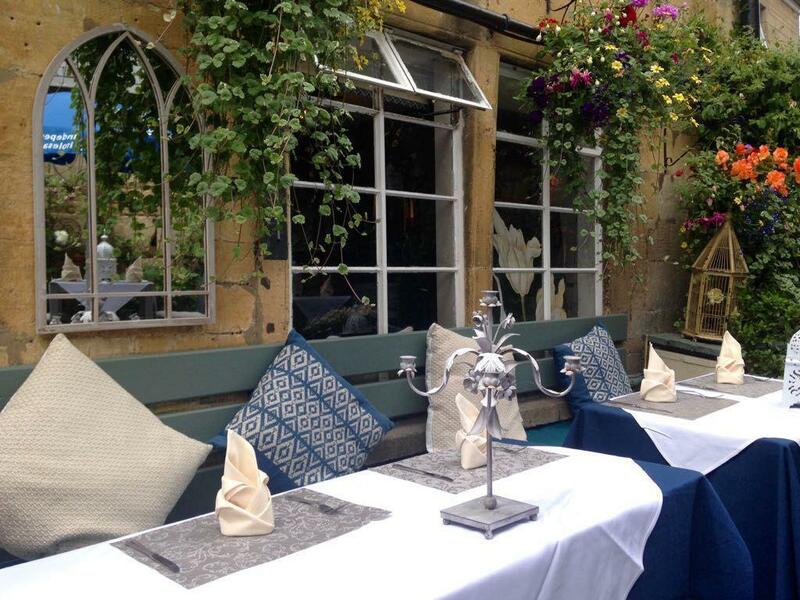 Tucked away in the Cotswold market-town of Chipping Campden we are a short step from the historic High Street with its lovely eclectic array of original shops, coffee houses and restaurants offering log fires and lazy lunches. 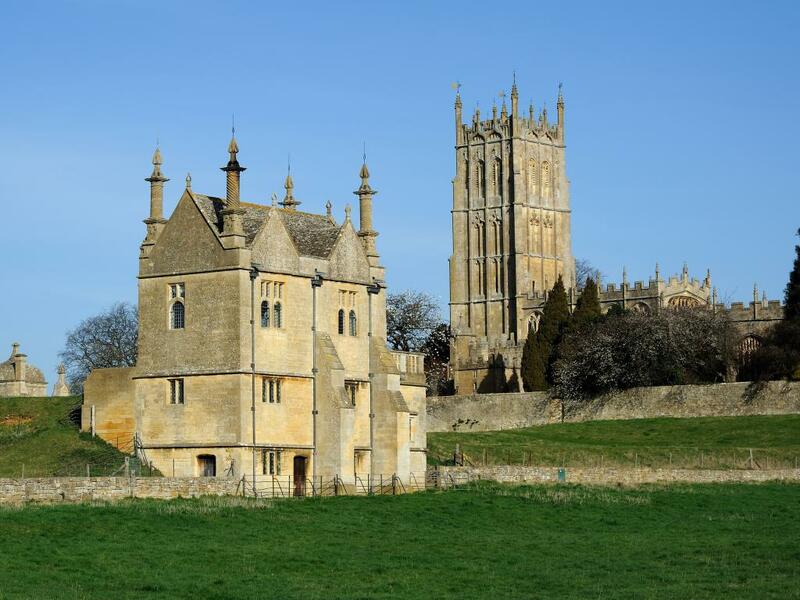 Out and about country walks, historic houses, heritage sites, pristine gardens, theatres, museums and galleries galore await. 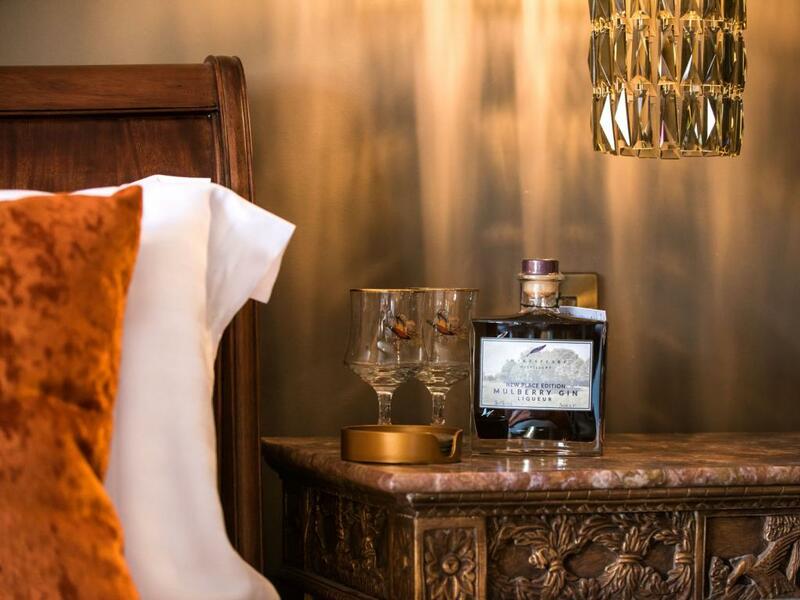 Hospitality and customer service are in our DNA. 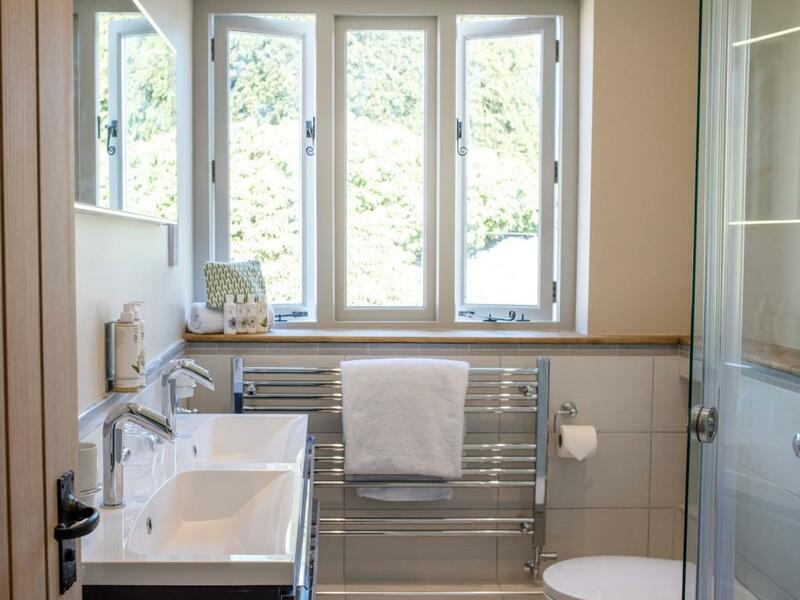 We work hard so that you don't have to. 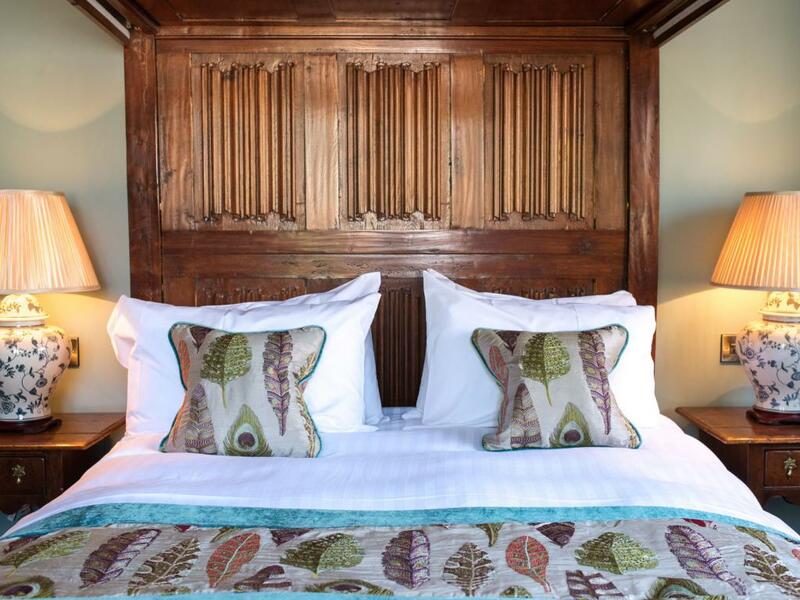 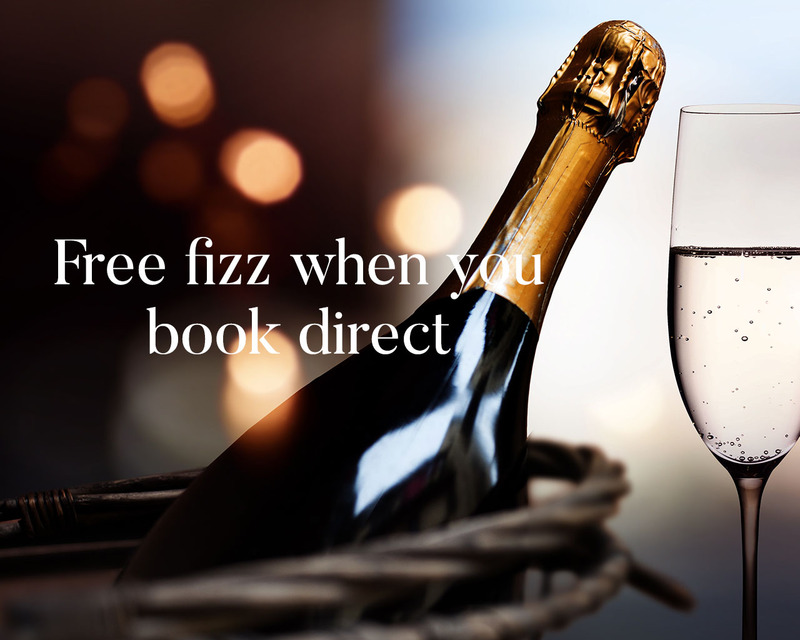 Come and enjoy a bespoke getaway with us. 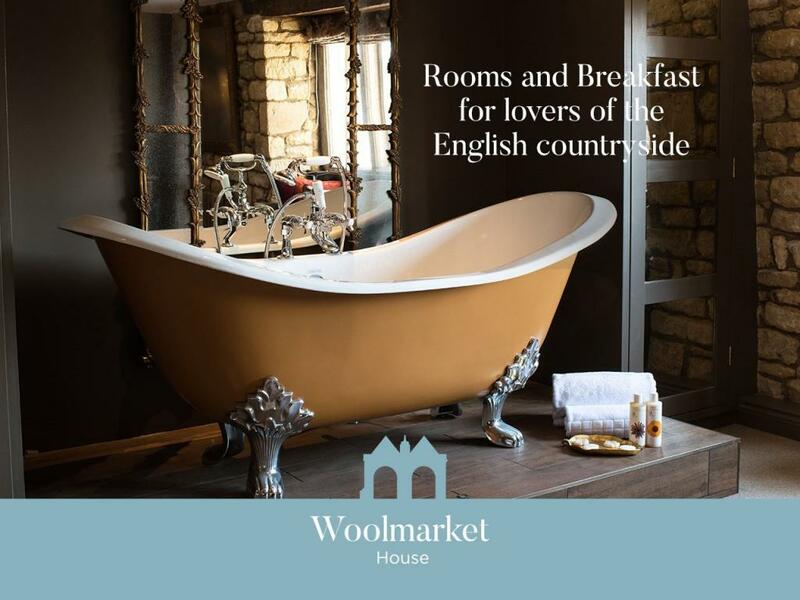 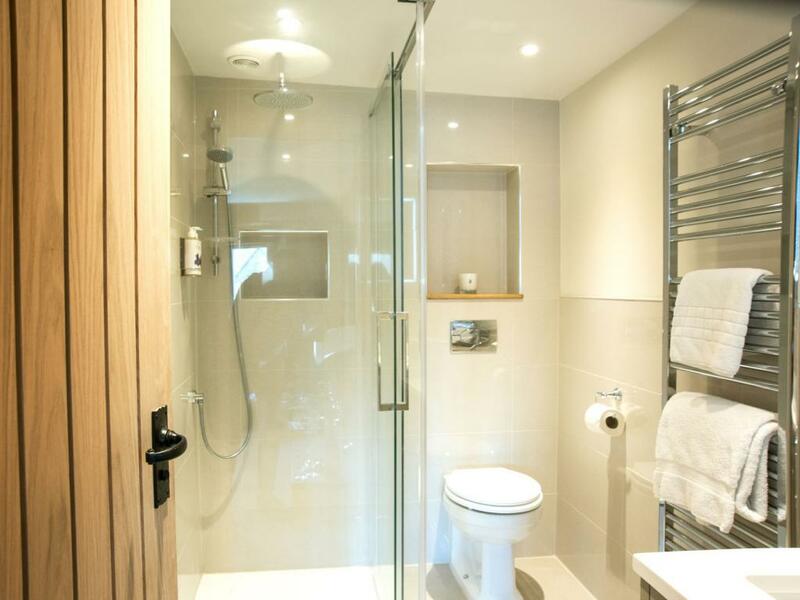 Woolmarket House is set in a 17th century listed townhouse and, due to the historic and charming irregular nature of the property, we regret that it is unsuitable for guests with mobility issues. 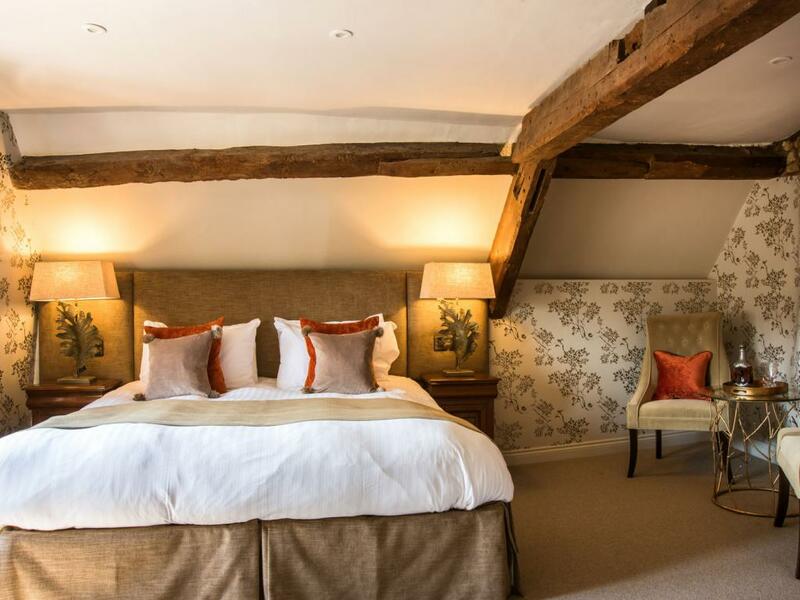 The main guest reception is located up a flight of stairs on the first floor, and bedrooms are spread over the first and second floors. 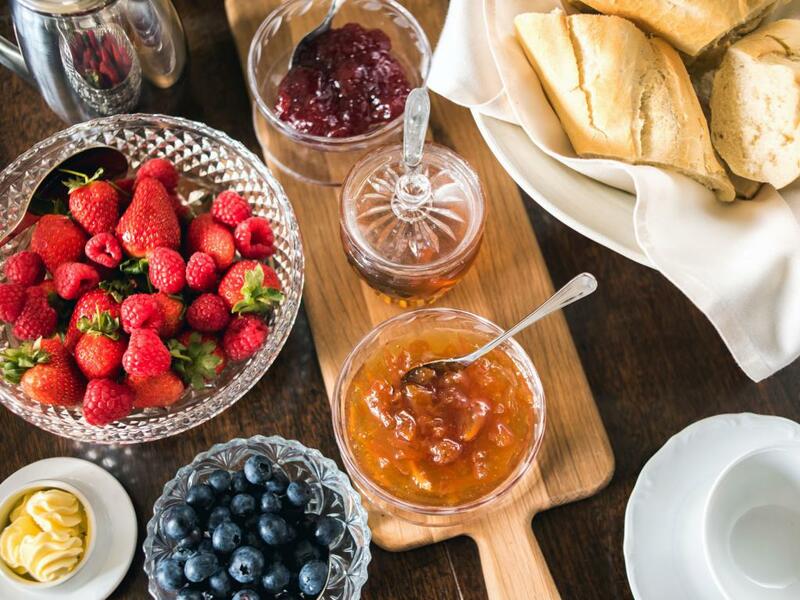 Breakfast is served on the first floor.